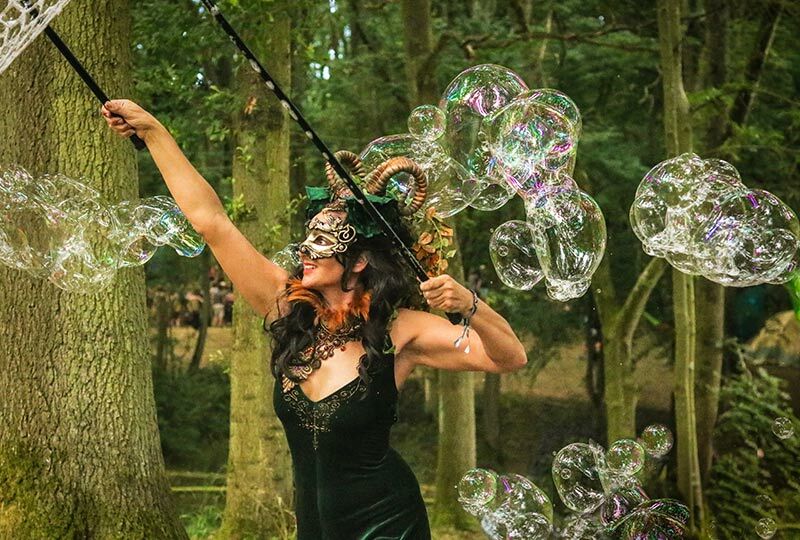 Love a Bubble shares her magic amidst a flurry of bubbles and smiles. 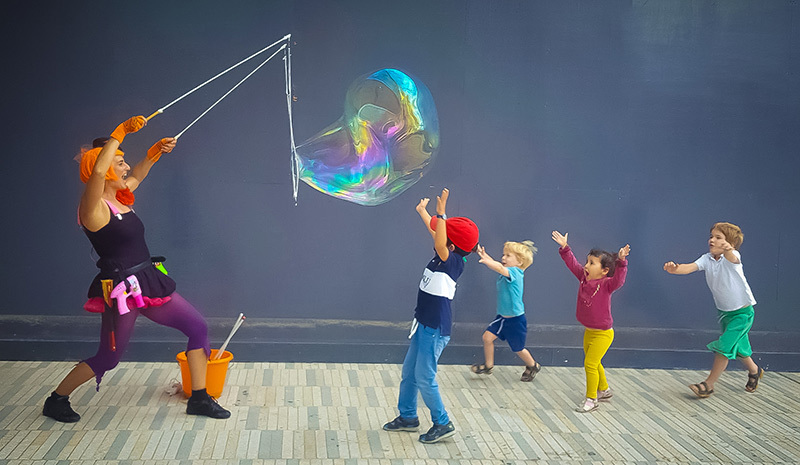 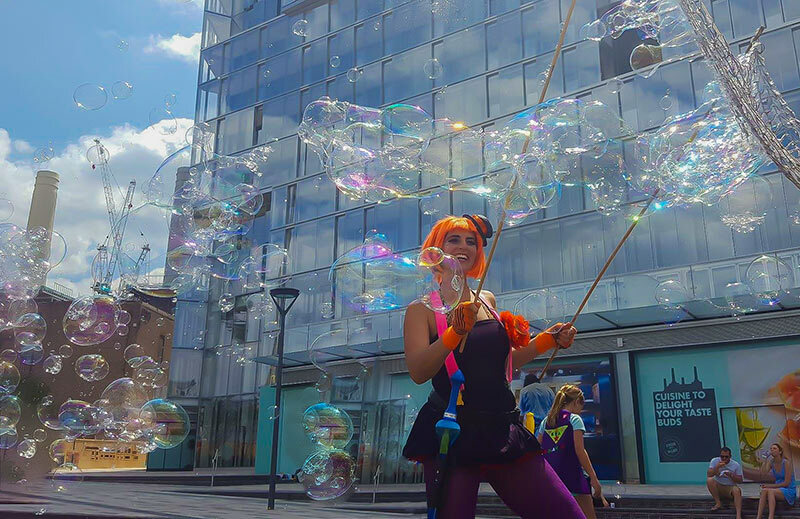 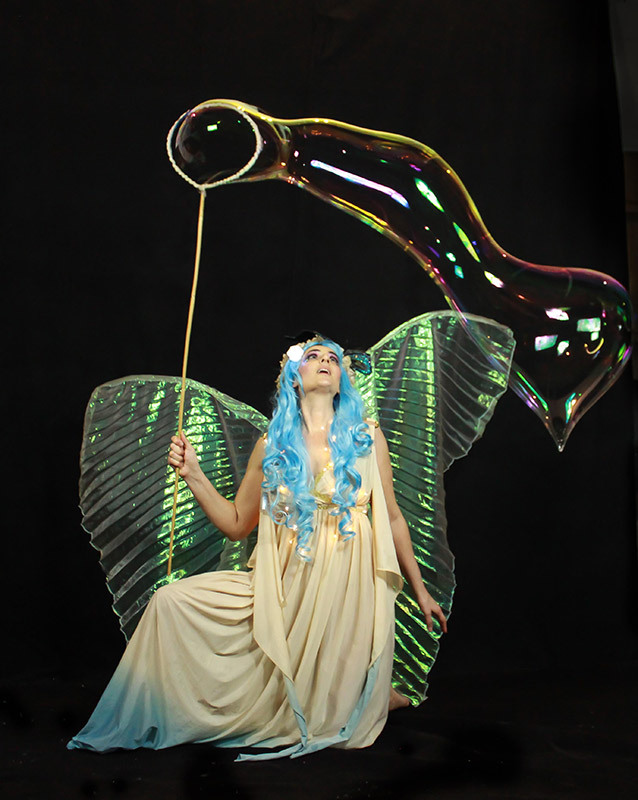 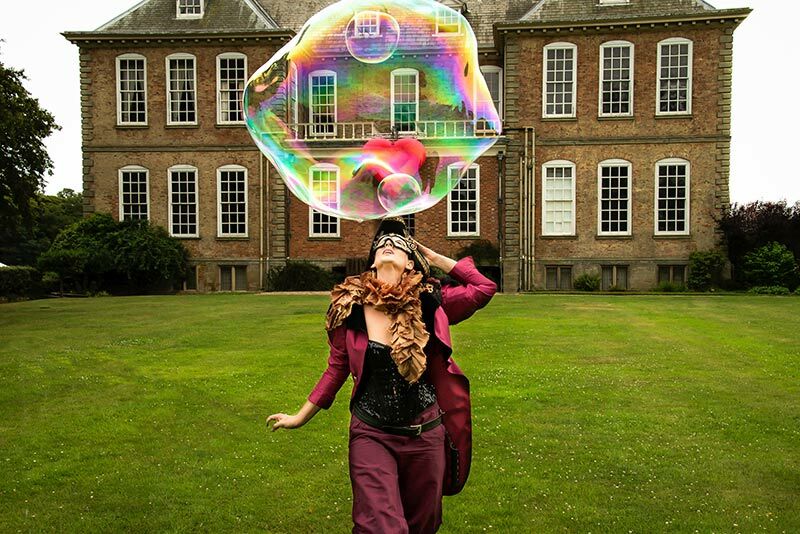 Instantly creating an aura of wonder and delight, she uses a variety of props to produce a multitude of bubbles. 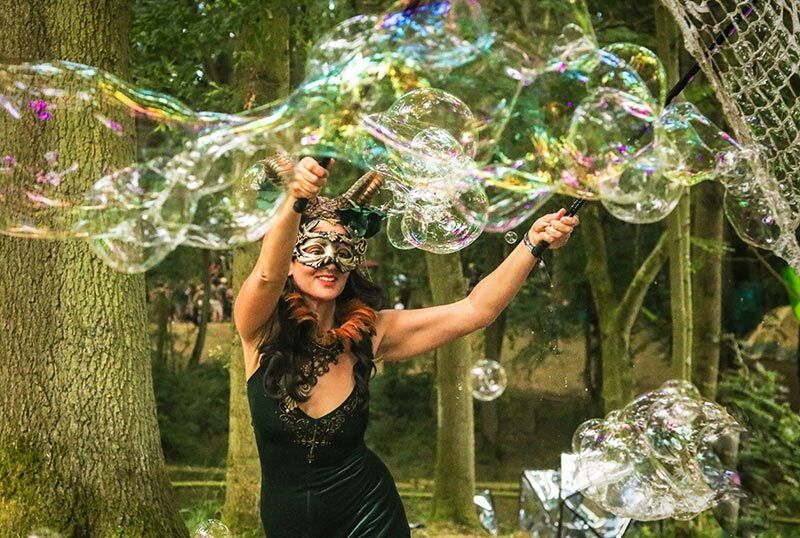 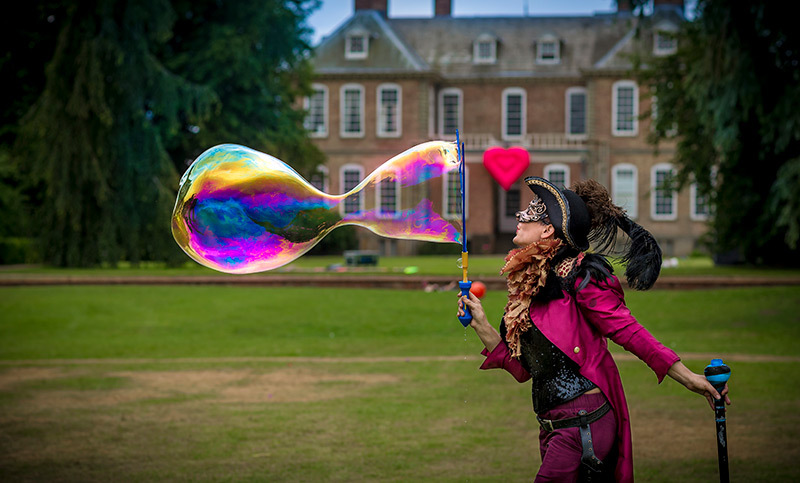 A perfect blend of charm, interactive enchantment and a wonderful grace, Love a Bubble loves to dress up, bringing your theme and event to life.